Link Up Reminder! 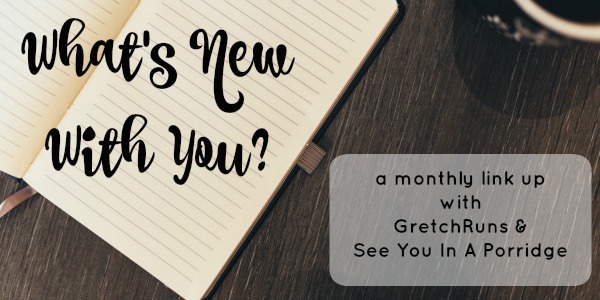 Gretch Runs: Link Up Reminder! Happy March everyone- hope your month is already off to a great start. Just a quick note to remind anyone who wants to link up with us - tomorrow, Thursday the 2nd is the next What's New With You link up. We hope you'll join us! This is a great time to share your resolution updates, recap races and training, talk about your month, or whatever else is going on. I hope to see your post tomorrow!